Thom Parrino, of New Canaan, co-founded a new law firm Parrino|Shattuck PC in Westport. Smart Kids with Learning Disabilities has named Dr. Christopher Bogart president of its board of directors. The Westport-based nonprofit has expanded its board with the additions of Greenwich Time columnist Claire Haft, Cathy Irwin, of New Canaan, and Joan Lombardozzi, of Stamford. Bogart is a clinical psychologist who runs the Southfield Center for Development in Darien. The U.S. Department of Justice charged six people with “stealing the exam” ahead of an audit of accounting giant KPMG, by hiring people with advance knowledge of how examiners would inspect the firm’s books. New Canaan resident David Britt, 54, was one of the individuals charged by DOJ, with the U.S. Securities & Exchange Commission also filing a lawsuit. According to investigators, KPMG hired staff from the Public Company Accounting Oversight Board, then gleaned information from those individuals about a planned PCAOB audit of KPMG. Britt was head of KPMG’s banking and capital markets group through February 2017. Also charged was Thomas Whittle, 54, a Gladstone, N.J. resident who was formerly licensed as a certified public accountant in Connecticut. KPMG is based in New York City and has a satellite office in Stamford, with PCOAB having offices in New York City and San Francisco. Thomas Parrino and Laura Shattuck have formed the new law firm Parrino|Shattuck PC in Westport, focused on divorce and other matrimonial conflicts. A resident of New Canaan, Parrino previously was a partner in Nusbaum & Parrino PC in Westport, which dissolved in December, as was Shattuck. He is a past president of the Connecticut chapter of the American Academy of Matrimonial Lawyers. 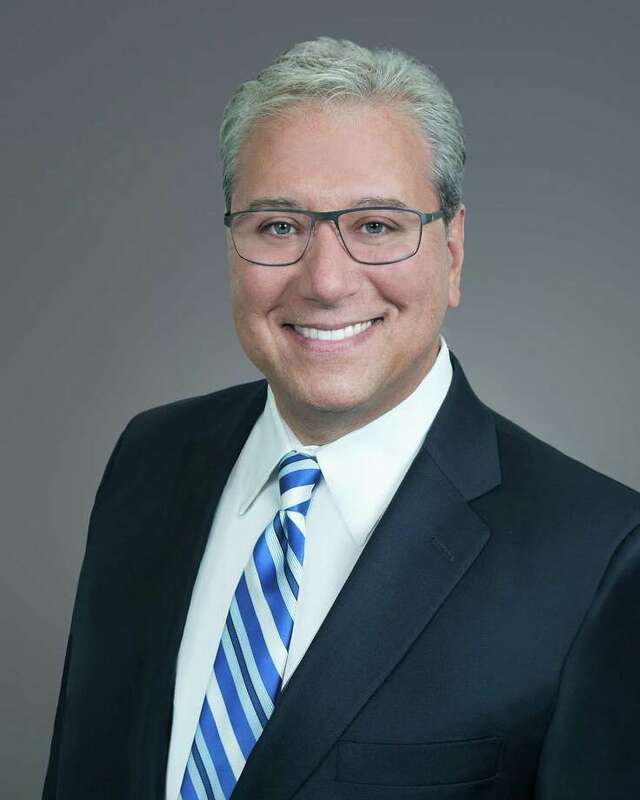 He has an undergraduate degree from the University of Connecticut and a law degree from the University of Bridgeport. Shattuck, a Fairfield resident, is a graduate of ABA-NITA Family Law Trial Advocacy Institute. Jaime and Kendall Sneddon have joined the New Canaan office of William Pitt Sotheby’s International Realty. The spouses ranked the sixth top-producing team in Connecticut last year with $62.4 million sales while with Halstead Property. Before joining Halstead in 2005, Jaime Sneddon worked at Intuit and American Express. He has a bachelor’s degree from Marist College. Kendall Sneddon worked previously for William Raveis Real Estate and American Express, and has a bachelor’s degree from the University of Colorado. Connecticut had the fifth highest rate of home foreclosures in the nation last year, with about eight of every thousand homes in the state undergoing a foreclosure proceeding, according to Attom Data Solutions. New Jersey had the worst foreclosure rate in the United States last year, with 1.61 percent of housing units under foreclosure at some point in 2017, compared to 0.78 percent in Connecticut. Foreclosures nationally were down 20 percent to an all-time low of 383,700 homes. A Harris Poll survey sponsored by CareerBuilder found that 72 percent of workers surveyed did not report instances in which they felt vitimized by secual harassment while on the job. Just under half of those surveyed indicated they confronted individuals over sexual advances or other harassing behaviour, and of that group, 22 percent said the situation stayed the same or got worse. Harris Poll queried more than 800 people over a three-week period.